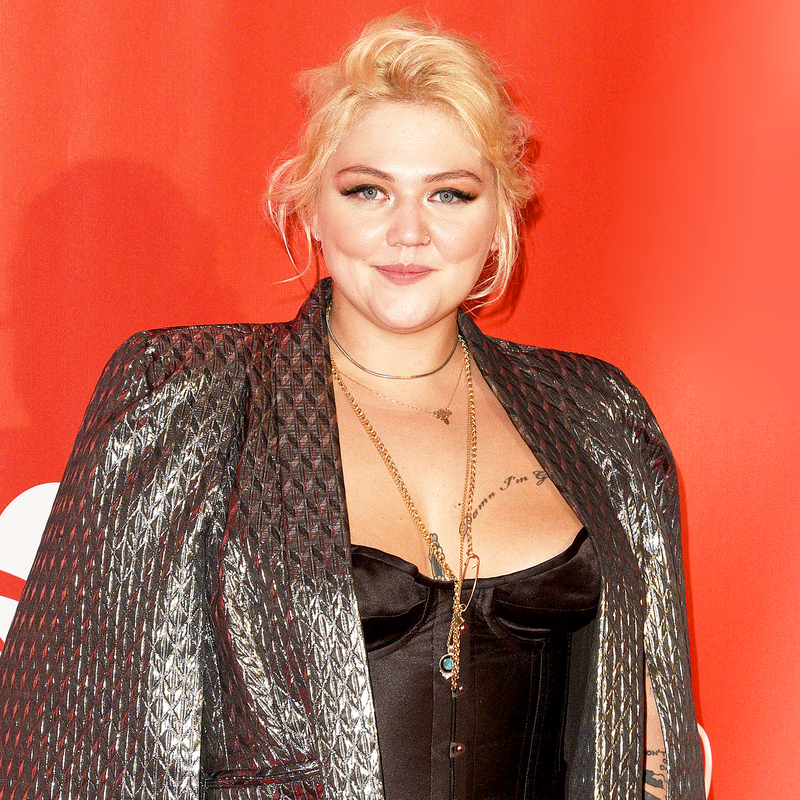 Elle King didn’t hold back about her personal life in an Instagram post on Monday, May 15. The “Ex’s & Oh’s” singer revealed that she secretly married her boyfriend, Andrew Ferguson, three weeks after they met in February 2016, and the estranged couple are now getting a divorce. We secretly got married 3 weeks after we met on 2/14/2016. It was and will forever be, one of the happiest days of my life. This photo was taken today, 5/15/2017. A month after what should have been our big wedding ceremony. My heart is broken. My soul aches. I am lost. He is the greatest love of my life. He is my best friend. As we separate, and attempt to find our footing through life, all I can hope for us is that we both find happiness within ourselves. I love you. You'll always have my heart. You'll always be my first husband. • • • Please be respectful of our emotions and our space during this time. Everybody thought I lost my mind and I did. So, be kind. One month later, however, she hinted about a split when she posted a pic with friends and wrote, “All the single ladies.” In April, she shared on social media that she had “skipped out” on her wedding.